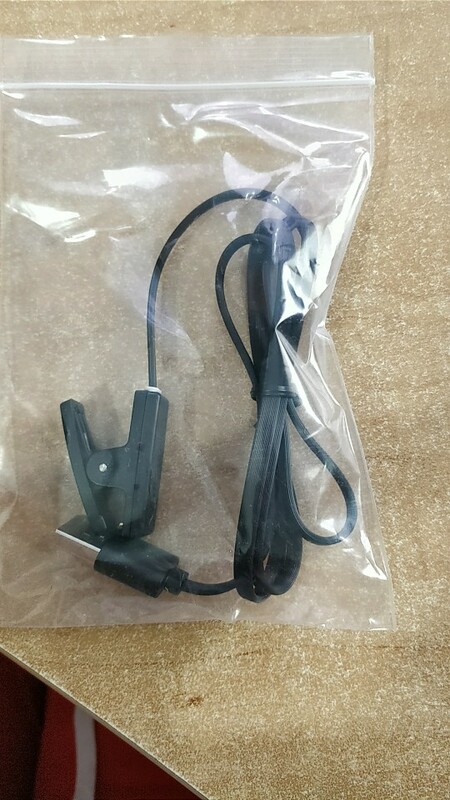 1.Charger Cradle Charging Dock for Garmin Forerunner 235 630 35 735XT Sport Smart Watc. 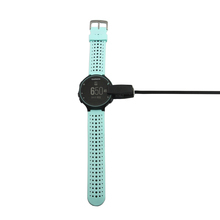 2.Perfect matching your Garmin Forerunner235 630 735XT 35 Smart watch ,The Cable can Transfer Data Quickly. 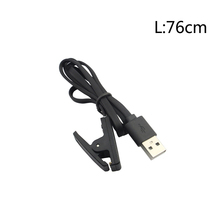 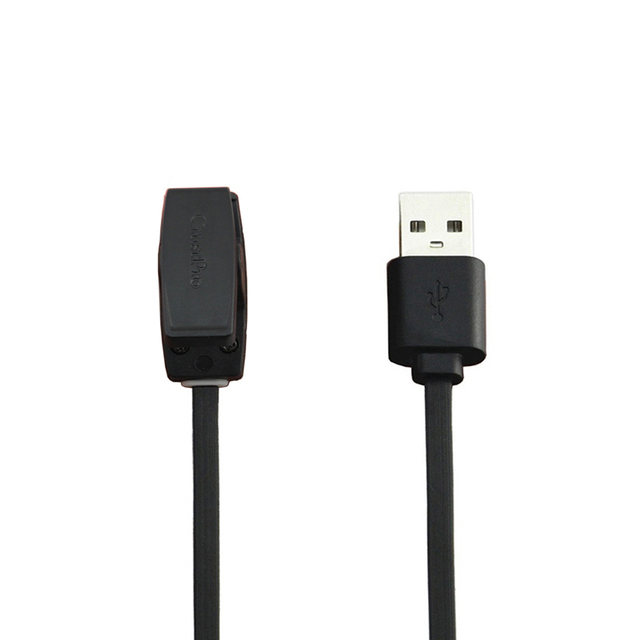 3.The dock is compatible with both micro usb cable and micro usb wall charger. 4.Plug Your Garmin Forerunner 235 630 35 735XT to the clip, and Connect the USB Cable Port to Your Computer or USB Charging Ports.Compact and lightweight Design – Convenient for travelers and business users. Replacement charger for your Garmin Forerunner 235 630 35 735XT. 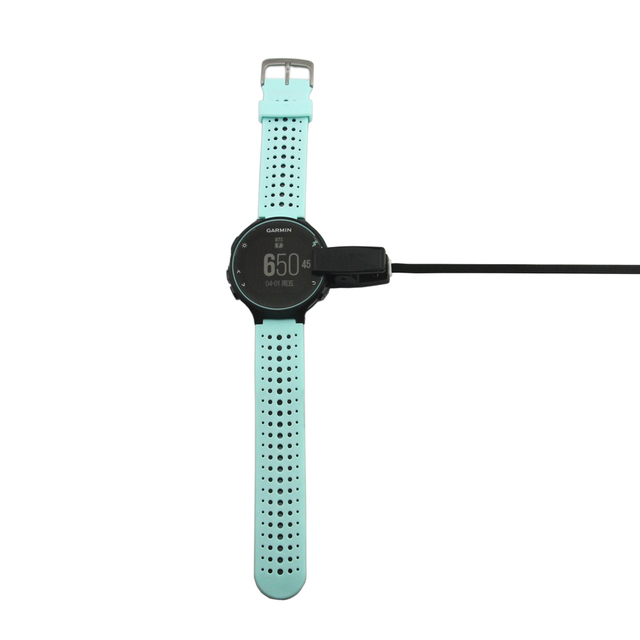 Your Garmin Forerunner 235 630 230 735XT will No More “Dead” again. 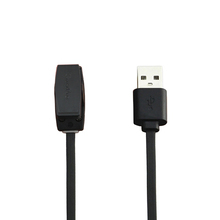 You can charge it at home, in office, in car or on travel. 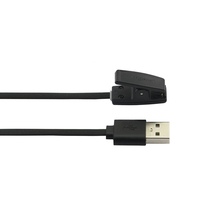 Make your Garmin charging become more convenient. 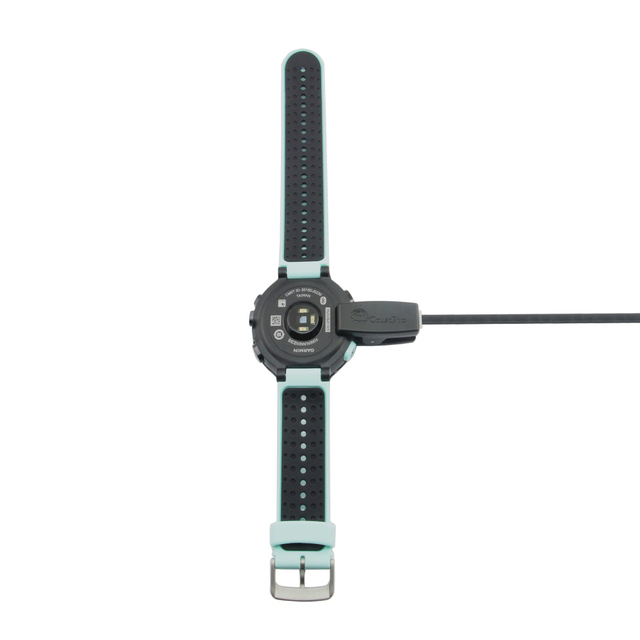 Power Protection Inside (PTC) : Keep your Garmin safe from over-current or over-charging when connected it power source. 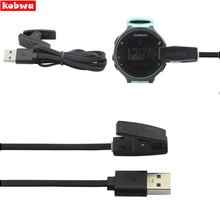 Package includes: 1 x charger (Garmin Forerunner 235 630 35 735XT not included).